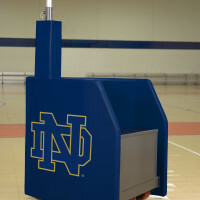 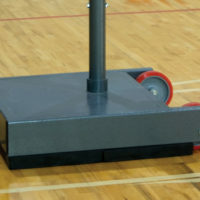 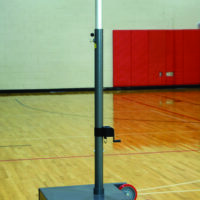 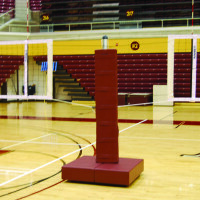 Arena II - Bison, Inc.
Bison’s innovative Arena II freestanding portable volleyball system was the first volleyball system of its kind in 2006. 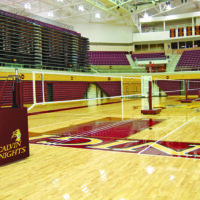 Arena II bases require no floor sockets, no floor hold downs, no guy wires, no ceiling installation and no loose ballasts and are the best choice for volleyball purists that refuse to sacrifice net tensioning and post rigidity. 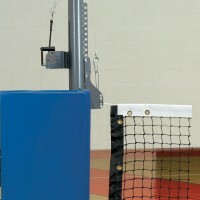 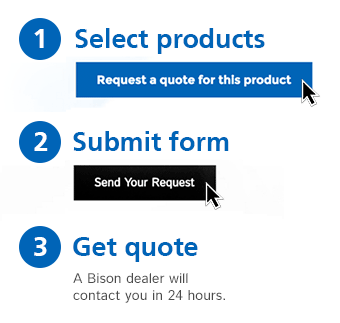 Add an optional adapter kit for recreational tennis and badminton use.